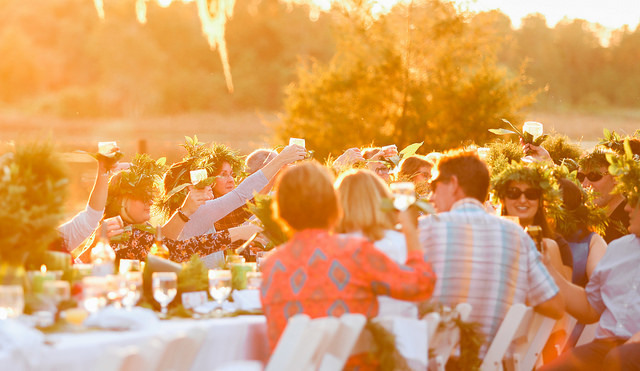 The fourth season of the American Grown Field to Vase Dinner Tour is underway, and Certified American Grown wants you to grab all of your flower-loving friends and head to a flower farm for an award-winning experience you’ll never forget. 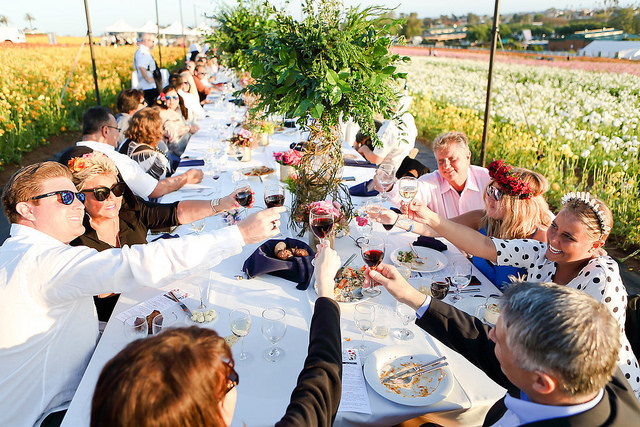 Click the video above and imagine yourself at one of this year’s American Grown Field to Vase Dinners. They have an exciting lineup of farms involved with this year’s floral-infused dinner tour. Known for stopping at America’s most beautiful flower farms, this year’s tour includes amazing destinations, and they’ve also made some notable tweaks to the program. Mel Resendiz looks over his valley of beautiful flowers at Resendiz Brothers Protea Brothers. You can join him on April 7! Photo by Sunset Magazine Staff Photographer Tom Story. The tour beings at Resendiz Brothers Protea in Fallbrook, California. This beautiful flower farm produces unique and award-winning protea. Guests will meet flower farmer Mel Resendiz and business manager Diana Roy who will provide personal tours of the farm. Participants will enjoy incredible views of Rainbow Valley atop the mountainous ridgelines where these incredible flowers and plants grow. The Flower Fields with Mellano & Co. Guests are already flocking back to the Carlsbad Dinner at The Flower Fields. Reserve your tickets now! Photo by Carrie McCluskey Photography. 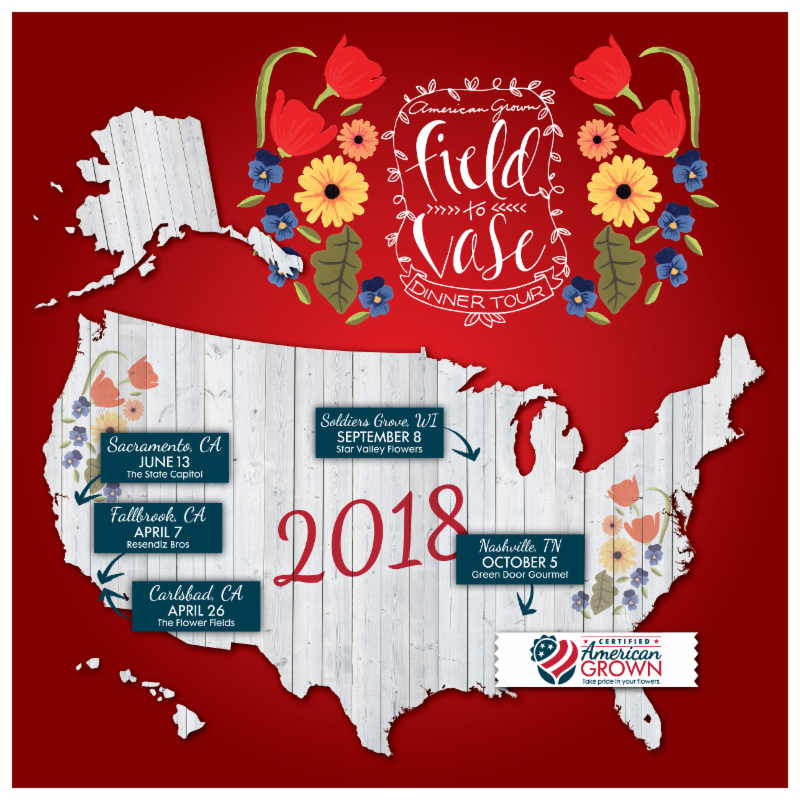 Next, the tour heads back to The Flower Fields in Carlsbad, California. The American Grown Field To Vase Dinner Tour returns to this postcard of an experience each year. Guests at this dinner get exclusive access and enjoy dining among acres and acres of colorful ranunculus while looking out over the Pacific Ocean. This is a very popular tour stop that sells out faster and faster each year. 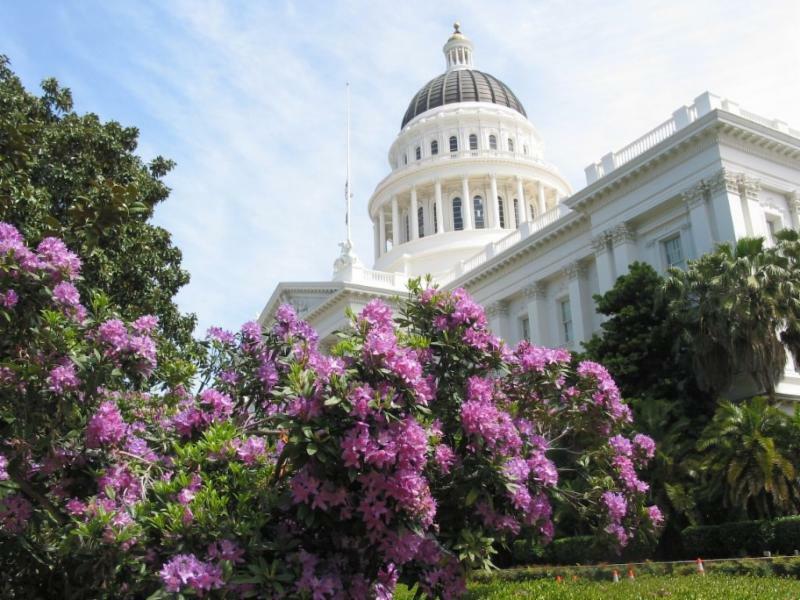 Dine in the shadow of Capitol building during California Grown Flowers Month. In June, the tour takes a turn and heads into the city with a “pop up” meal experience on the lawn of California’s State Capitol. On June 13, Certified American Grown will be working with California’s flower farmers to bring the American Grown Flowers story to the steps of California’s Capitol building, sharing their collective stories, the flowers they grow and the value American flower farms bring to their communities and the economy. 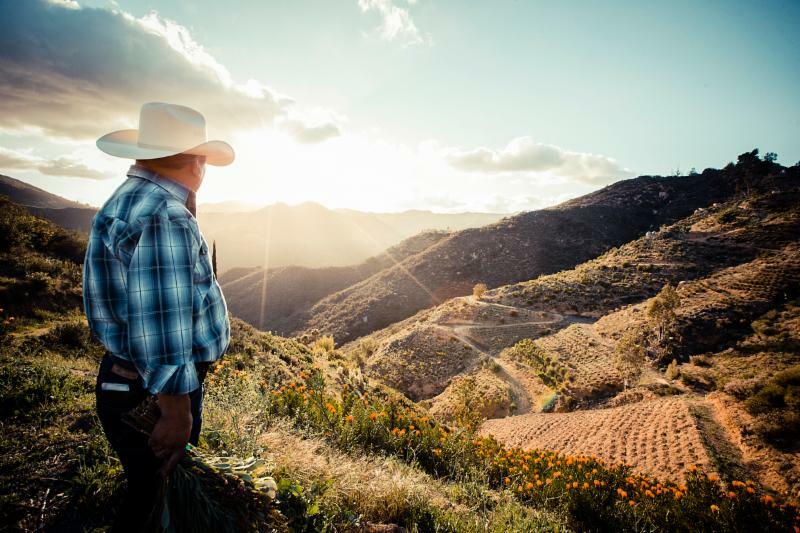 This dinner will bring flower farmers together with lawmakers to highlight just how important the consumer movement toward American Grown Flowers really is. Star Valley Flowers in Soldier Grove, WI is 300 acres of amazing. You won’t want to miss this one! In September, the tour heads to Wisconsin! This is the tour’s first ever stop in Wisconsin and the tour will be teaming up with Star Valley Flowers in Soldier Grove. 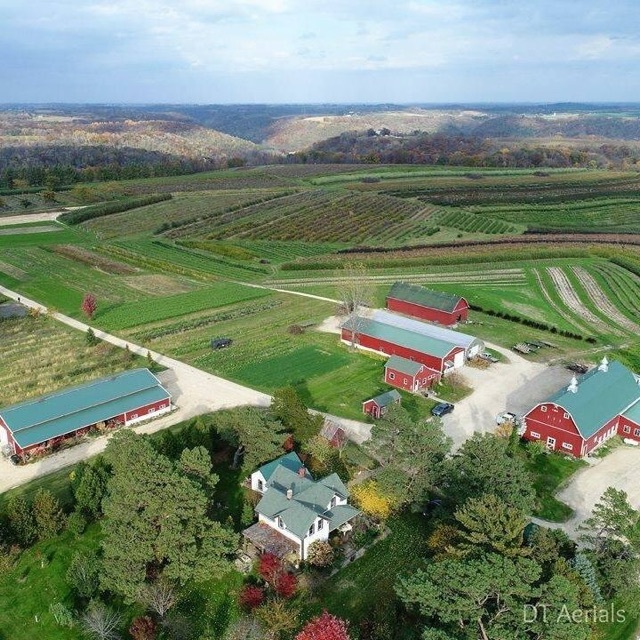 This farm is beautiful and John Zehrer and and his team grow some amazing varieties of specialty cut flowers, woody ornamentals and special perennials. The team at Star Valley is excited to be a part of this year’s tour and is already planning big things for our guests who attend. In October, the dinner tour heads to Nashville! That’s right! Look out country music lovers, the flower tour is coming to town. It’s a great opportunity to be partnering with local favorite Green Door Gourmet in Nashville. 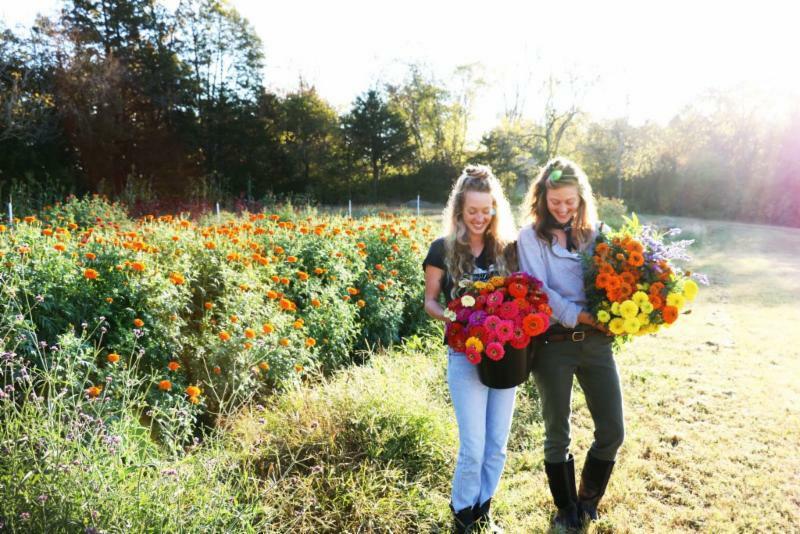 Well-known and well-established as an agritourism destination, this 350-acre farm grows a wide variety of flowers, food and herbs, helping connect all of the dots that this flower-filled dinner tour was created to represent. Please visit the landing pages that have been created for each one of these locations. You can find the complete list here. You’ll find even more information and details about each stop, but make sure you book your tickets right away. Last year, dinners sold out months in advance. Plus, early birds benefit from special “Tour Launch” pricing. For the next 30 days, tickets are selling for each of the dinners for $175, however the price for each ticket will go up on Feb.17. Last year, friends came to the table to celebrate American Grown Flowers and Greens surrounded by their beauty. Come enjoy a magical evening in 2018! Please consider sharing this year’s locations and special launch pricing with your flower-loving friends. If you’re planning to attend a dinner, invite them to join you. If you’ve gone before, share this magical experience with others on social networks like Facebook and Instagram. Find yourself at one of these wonder-filled locations in 2018!